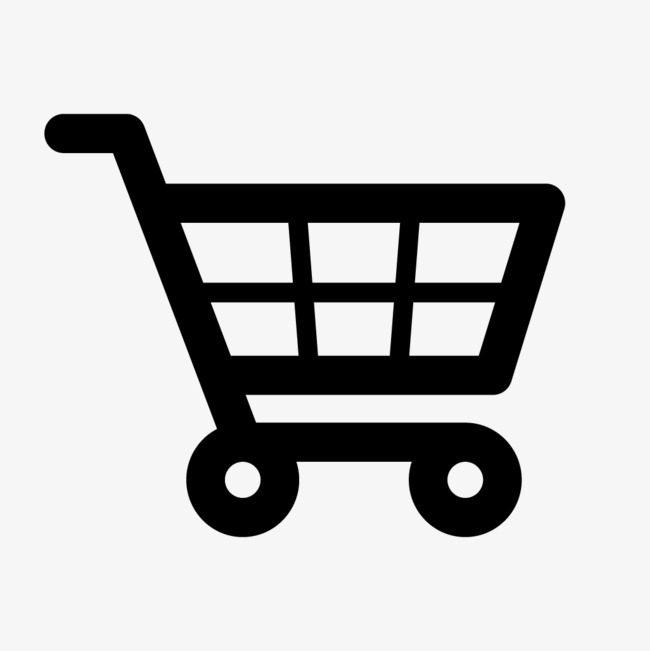 Availability: Free Shipping in the US - Cameron Petite arrives in about a week. 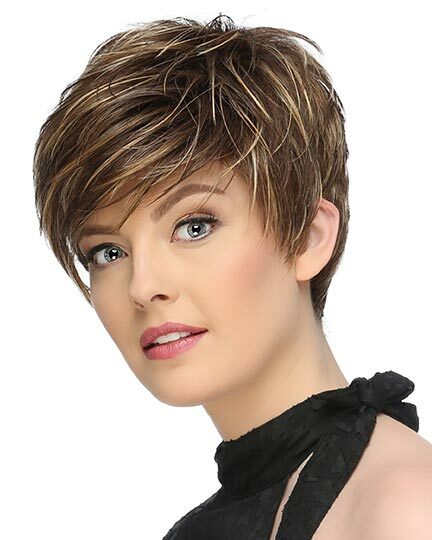 Bangs 10.0", Crown 12.25", Sides 8.5", Nape 4.25"
Cameron Petite by Jon Renau is a classy smooth layered coif that skims just above the shoulders with face framing layers. 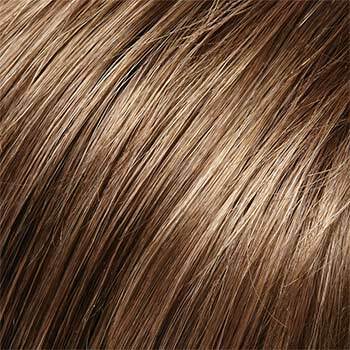 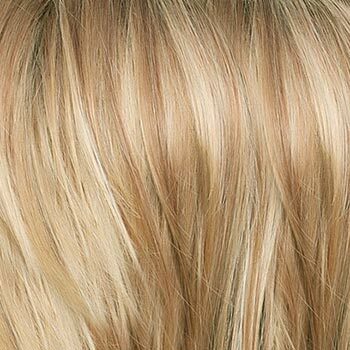 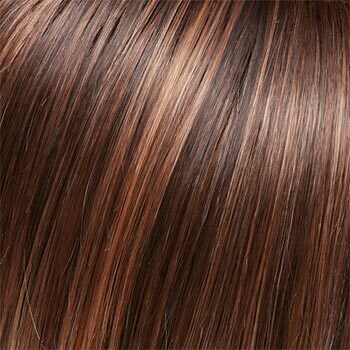 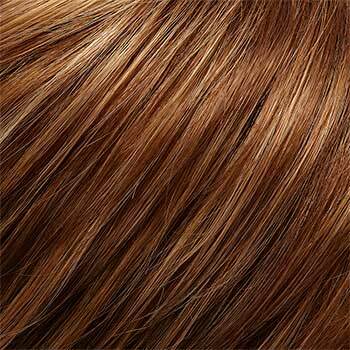 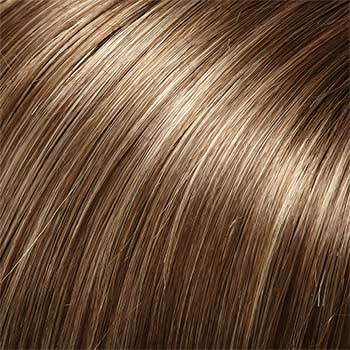 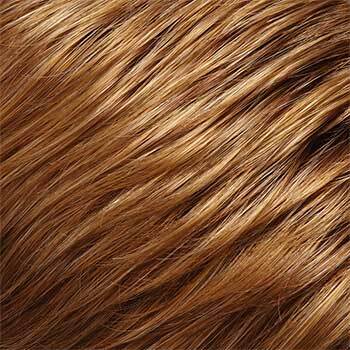 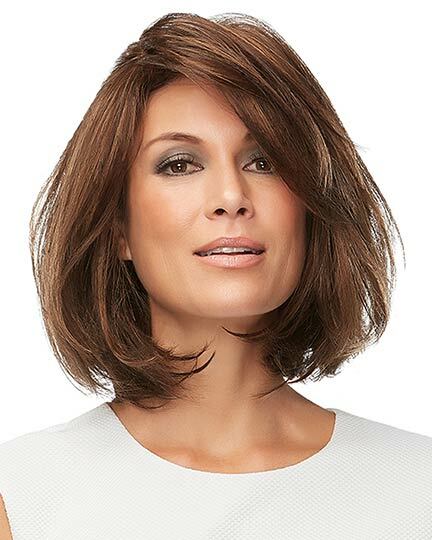 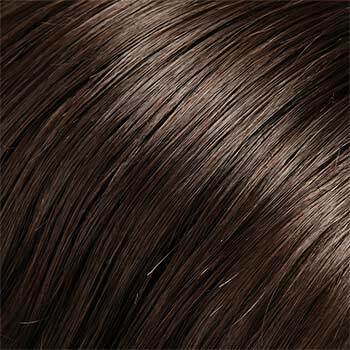 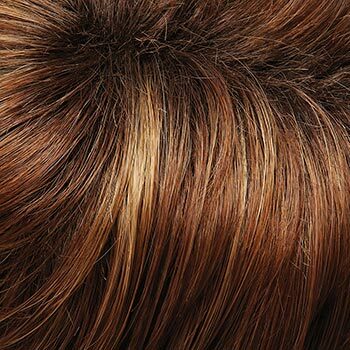 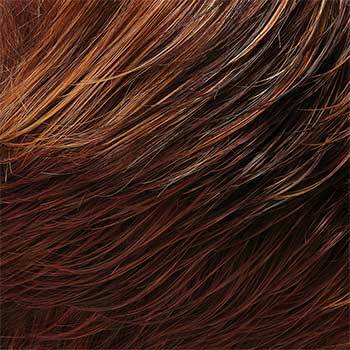 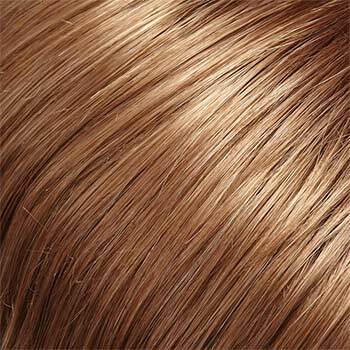 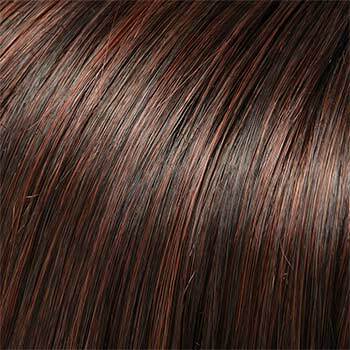 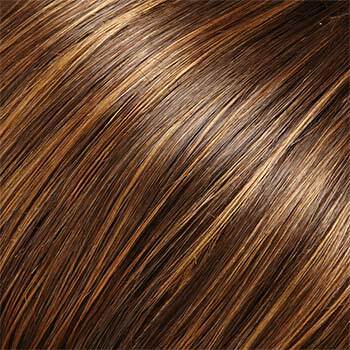 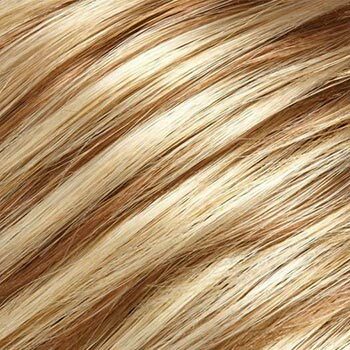 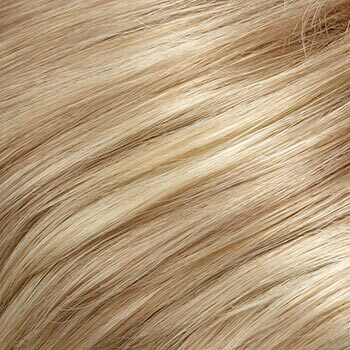 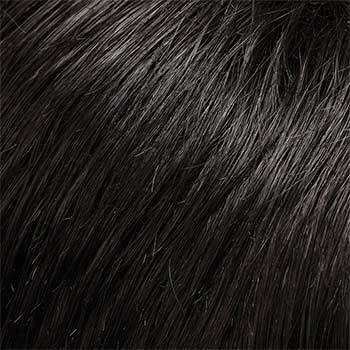 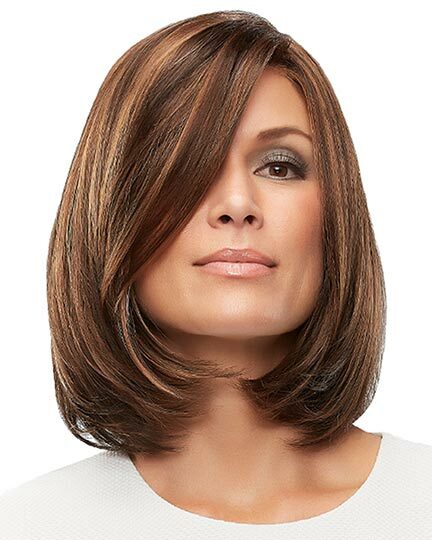 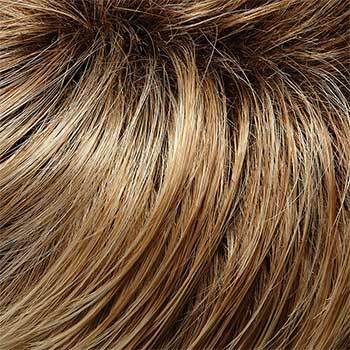 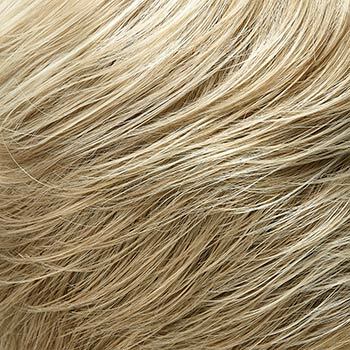 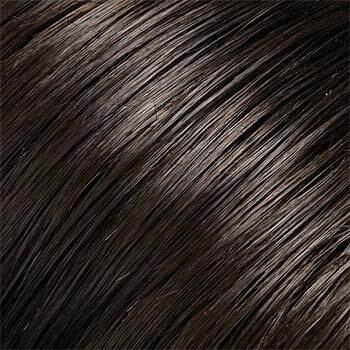 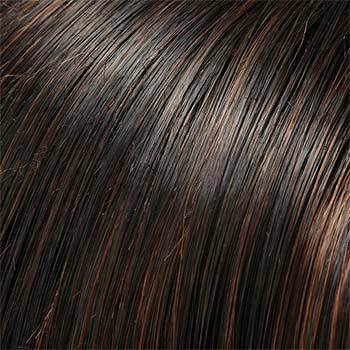 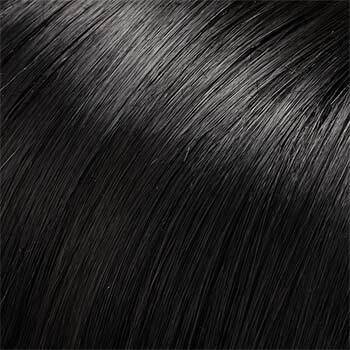 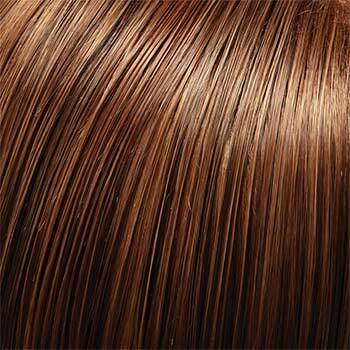 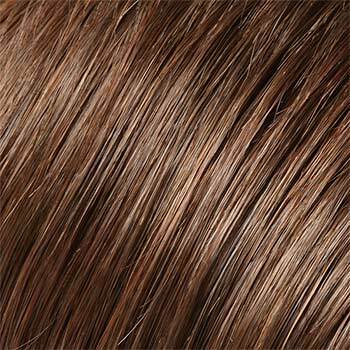 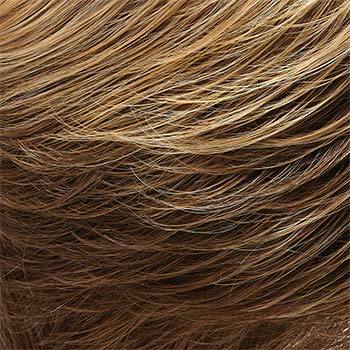 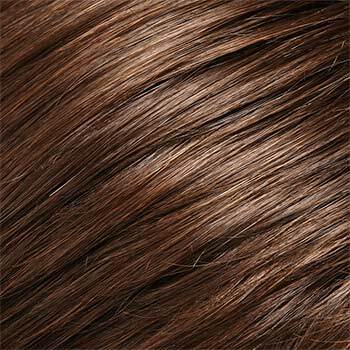 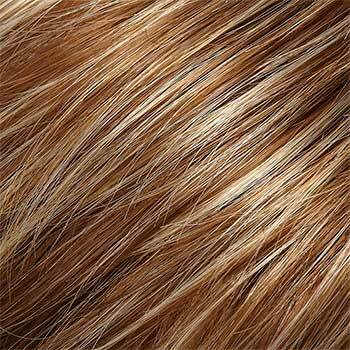 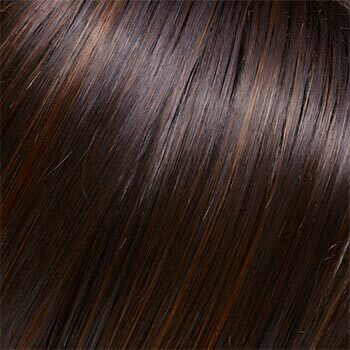 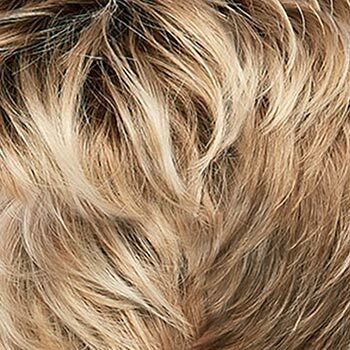 Jon Renau Cameron wigs feature a 100% hand tied SmartLace front that mimics the natural hairline along with a monofilament crown that allows multi directional parting while providing the appearanace of natural growth. 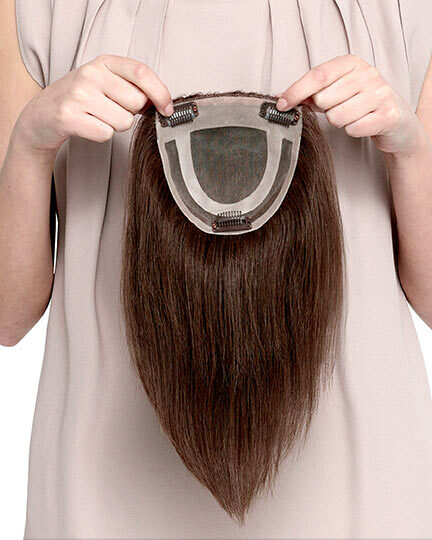 The cap is 100% hand tied. 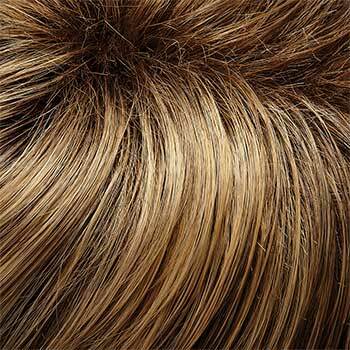 The 100% hand tied stretch section permits a customized stretch from front to back and side to side. 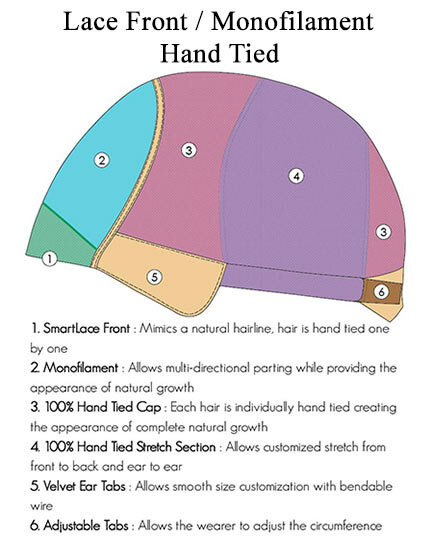 Cameron Petite's cap also has velvet ear tabs with bendable wires and adjustable circumference tabs permitting a more all over customized fit. 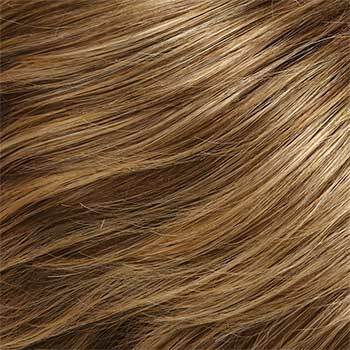 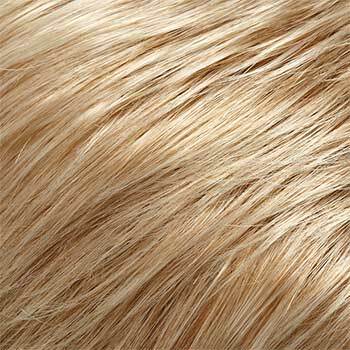 The Cameron wig weighs 93.5 grams. 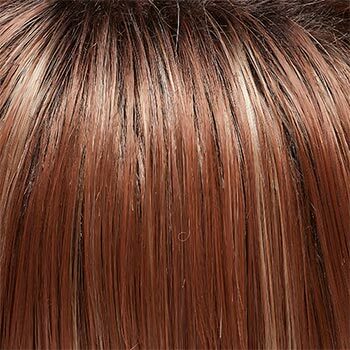 There are 33 colors available for Cameron Petite. 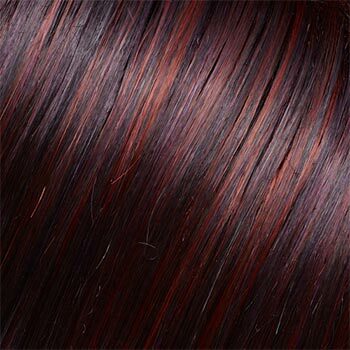 To Buy Cameron Petite, Click On A Small Swatch Below. 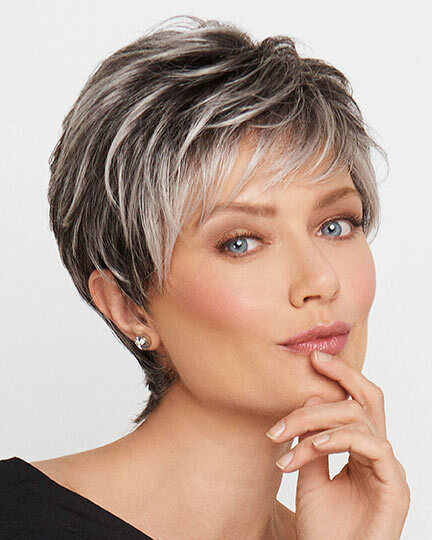 If you would like to discover other products that share some of Cameron Petite's qualities try the links below.